We are now collecting school fees for 2019. 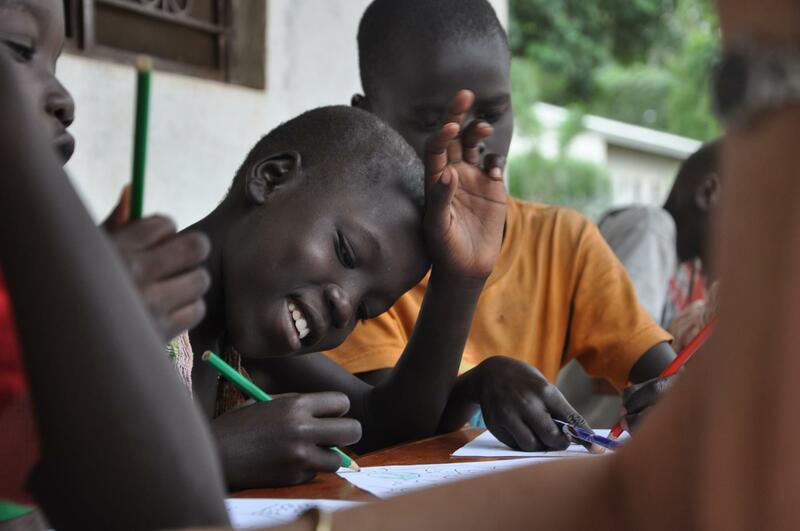 For $100 USD (or 25,000 SSP), you can sponsor a Juba Orphanage student for a full year of schooling. In 2018, we were able to pay for learning materials, school books, uniforms and shoes. But, due to the rising exchange rate, we unfortunately did not have enough funds to support after-school tutoring. You can donate towards the after school tutoring, We need at least $200 each month. Your continued support will help us ensure that not only do all the children attend school with their peers, but also excel with the help of after-school tutoring. Thank you!